 INDIANAPOLIS — Alpha Kappa Psi, the largest international professional business fraternity, recently appointed Jonathon T. Pritt, CFV, Marshall ’11 – Life, as the Valley Crossroads Regional Director which takes effect immediately. Pritt, who succeeds Brandon D. Phelps, Purdue ’02, was initiated by the Zeta Rho Chapter at Marshall University in 2011, where he graduated with his B.S., in Business Management. As an undergraduate, he served his chapter as vice president of administration and chapter president. In 2013, he was named President of the Year by Marshall University for his role with Alpha Kappa Psi. Post-graduation as an alumnus volunteer, Jonathon was appointed as a chapter advisor and later as a section director in the former Eastern Region. In 2015, he received his Master’s in Health Care Administration from Marshall University. Jonathon is currently the Supervisor in Perioperative Services (Surgery) at Cabell Huntington Hospital.